Omeed Malik was a rising star at Bank of America. What made him somewhat unique was his Middle Eastern descent. Bank of America’s “Supporting Inclusion” diversity page proudly notes that the bank does not discriminate on the basis of gender, gender identification, sexual orientation, ethnicity, race and disability. The bank’s diversity and non-discrimination page is eerily quiet on discrimination based on age and national origin. Until his ouster, Malik was a senior executive (managing director) of Bank of America’s prime brokerage unit. That unit primarily caters to large hedge fund clients. Press reports indicate that a female analyst made allegations that Malik made unwanted advances towards her. That resulted in his separation from the bank and his senior executive position. Malik denied the allegations and instead claimed that the bank suppressed evidence of his innocence. He says he was defamed by the bank and suffered discrimination because of Middle Eastern descent. 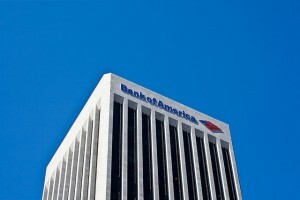 The case against Bank of America was filed as an arbitration claim with the Financial Industry Regulatory Authority. Because it is an arbitration, both the records and proceedings are confidential. In July of this year, Bank of America agreed to pay an undisclosed multi-million settlement to Omeed Malik. The exact amount and terms are confidential. The NY Post reports the settlement is in the eight figures meaning at least $10 million. Malik had sought $100 million. At 38 years old, Omeed Malik was one of the bank’s youngest senior managers. In January a Reuters story claimed that Malik was planning on starting his own hedge fund advisory service. A day later, press reports claimed that Malik was let go after a female analyst complained of inappropriate sexual conduct. He believes the bank defamed him after learning that he was planning on opening his own business. Malik’s case was filed as an arbitration. Many financial services companies require employment claims to be resolved through arbitration. The problem, however, is that the arbitration process is very opaque and arbitrators need not give reasons for their decisions. 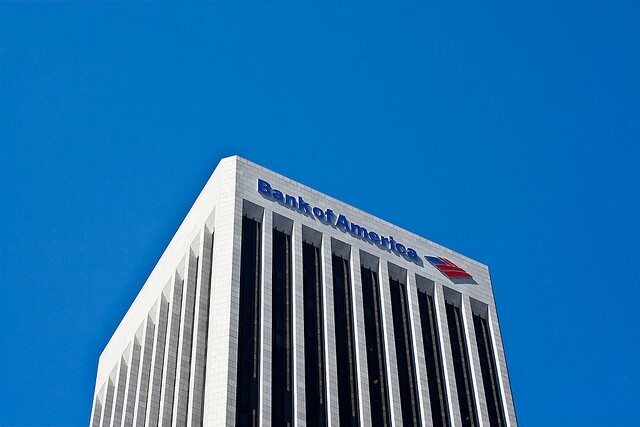 The lack of transparency makes it easier for financial institutions like Bank of America to avoid the negative publicity associated with their bad acts. We suspect that the bank leaked news of the harassment claims after getting wind of his desire to start up his own firm. Readers of this blog know that we are not fans of America’s “too big to fail” banks. That includes Bank of America. We believe that these banks have become criminal enterprises. That doesn’t mean that all the workers there are criminals, just the folks that run the bank. Is Omeed Malik guilty of sexual harassment? We have no idea. That Bank of America decided to leak word of these allegations one day after press reports of his plans to compete with the bank makes us suspicious. The New York Post report indicating the bank paid Malik an eight figure settlement makes us even more suspicious. If you have inside knowledge of wrongdoing by a bank or other financial institution, call us. You may be eligible to receive a cash reward for your information. Inquiries are protected by the attorney – client privilege and kept confidential. There is never a fee for our services unless we first recover for you.